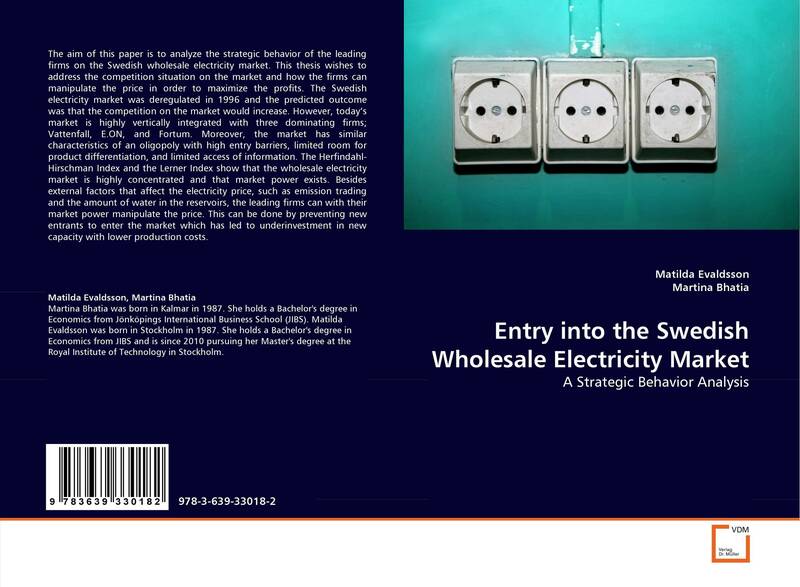 The aim of this paper is to analyze the strategic behavior of the leading firms on the Swedish wholesale electricity market. This thesis wishes to address the competition situation on the market and how the firms can manipulate the price in order to maximize the profits. The Swedish electricity market was deregulated in 1996 and the predicted outcome was that the competition on the market would increase. However, today''s market is highly vertically integrated with three dominating firms; Vattenfall, E.ON, and Fortum. Moreover, the market has similar characteristics of an oligopoly with high entry barriers, limited room for product differentiation, and limited access of information. The Herfindahl-Hirschman Index and the Lerner Index show that the wholesale electricity market is highly concentrated and that market power exists. Besides external factors that affect the electricity price, such as emission trading and the amount of water in the reservoirs, the leading firms can with their market power manipulate the price. This can be done by preventing new entrants to enter the market which has led to underinvestment in new capacity with lower production costs. 1.2. 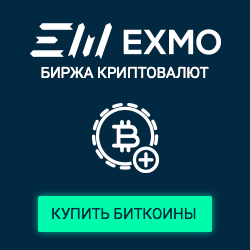 Организация процесса создания и продвижения бренда. 47 стр. / 2500 руб. 68 стр. / 10000 руб.